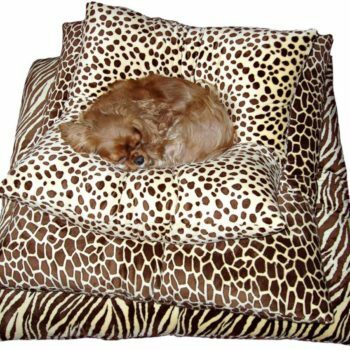 Luxury dog beds are a dogs true friend. According to a study by Sleep.org, dogs sleep roughly 12 hours per day. Just as humans want a comfortable bed, you’re dog wants a comfortable bed. 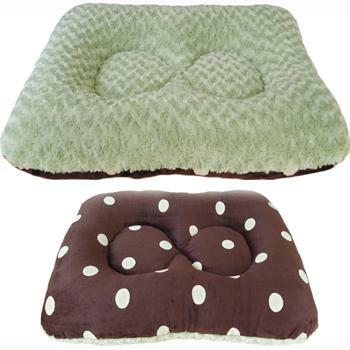 That’s why The Puppy Hugger’s luxury dog beds are a perfect match. 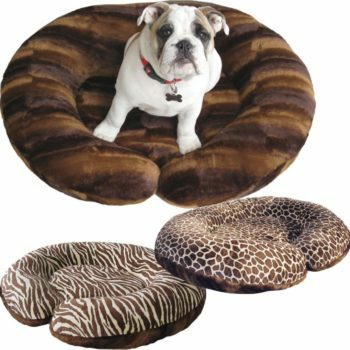 Zipper-free, one piece dog beds are less likely to be destroyed and have a longer life span, which is why The Puppy Hugger dog beds are designed with that in mind. 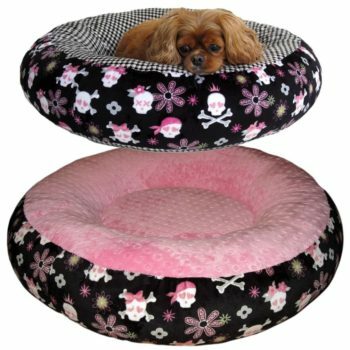 We guarantee that you’ll be fully satisfied with your luxury dog bed as soon as you get it.